Looking for some after-hours fun that doesn’t involve going to a bar or a restaurant? You’re in luck: You can come on out to After Hours at the Plaza: Game Night. 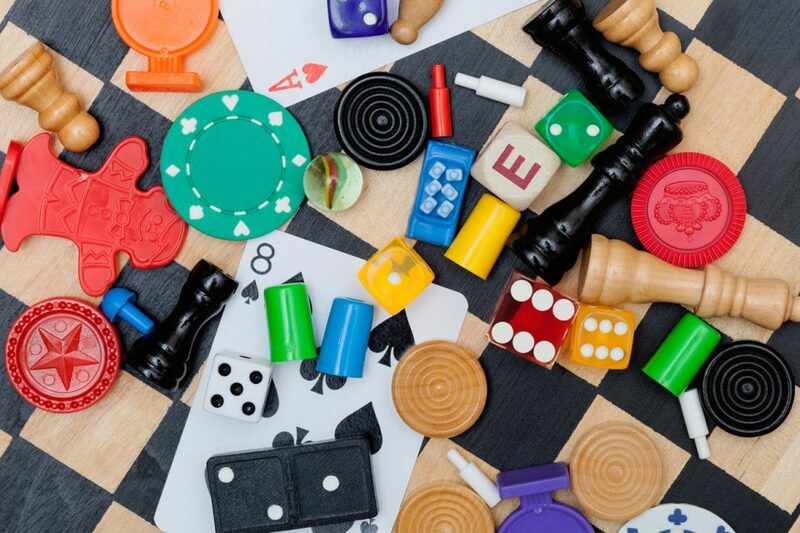 This game night is held at your local library and gives you the chance to go head-to-head with family members, friends, and members of your community. The next After Hours at the Plaza: Game Night will take place on Friday, April 27 from 7 p.m. until 10 p.m. at the Hoover Public Library. You can either choose from games the library has on hand or bring your own. Either way, you are sure to have a great time. Here are some of the best board games you may want to consider playing when you go to the game night. Can you think of a more iconic American classic board game than Monopoly? This game is all about making money, building properties, and getting control of the board. It was also meant to be used to model how capitalism works and how monopolies are created; that means you can learn a little something about economics while you have a great time. See if the library has a Monopoly game, or bring your own so you can play it at the game night. Wordsmiths, rejoice! Scrabble is one of the best classic word games out there. While you do have to know a bit about spelling, you also have to pay attention to strategy with this game. It’s not all about finding the biggest word – you also have to get the most points. This game may not be great for younger children, but it’s perfect for adults. Chess is one of the oldest and most-played games around, and for a reason. It involves an incredible amount of skill, strategy, and forethought, so it’s a great game to play if you want to put your mental abilities to the test. You can think of checkers as a slightly simpler version of chess. You have to move across the board, taking your opponents’ pieces. Whoever gets across the board first wins. There are a lot of fun events going on in your community, and you need to attend more of them. Start off with the game night, and find more from there. But to get to all of these events, you’ll need a new car. Head on over to Long-Lewis Ford in Birmingham, Alabama, and see what we have to offer.